Securities offered through Registered Representatives of Cambridge Investment Research, Inc., a broker-dealer, member FINRA/SIPC. Investment advisory services offered through Investment Advisor Representatives of Cambridge Investment Research Advisors, Inc., a Registered Investment Adviser. 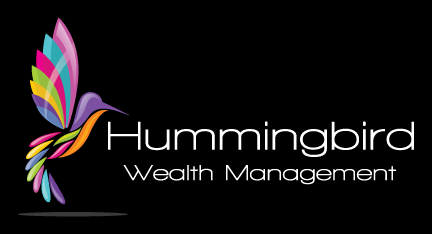 Cambridge and Hummingbird Wealth Management LLC are separate entities. Registered Representative of Cambridge Investment Research, Inc. registered in the following states for the sale of securities products: CA, CO, FL, GA, IA, MD, ME, NC , NJ, NV, OH, PA, VA, and WV, and is registered in the following states to sell life insurance products: CA, FL, IA, MD, NC, OH, VA, and WV.